William and Kate photos 'more informal' Jump to media player Two official photographs marking Prince William's engagement to Kate Middleton have been released by the royals. Royal Wedding gets public holiday Jump to media player The Prime Minister announces a bank holiday to mark the Royal wedding as bride-to-be Kate Middleton and Prince William announce a 29th April 2011 wedding. 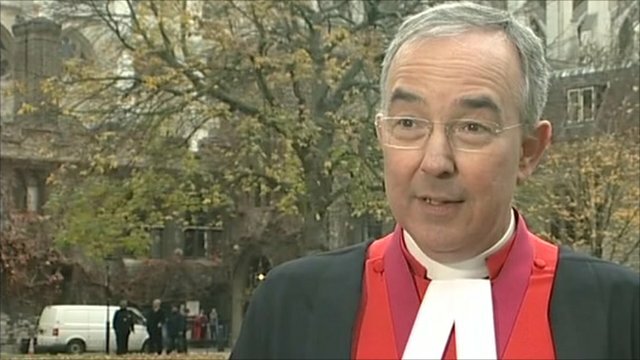 Abbey 'right place' for wedding Jump to media player The Dean of Westminster welcomes news of the Royal Wedding saying the Abbey is the perfect venue. 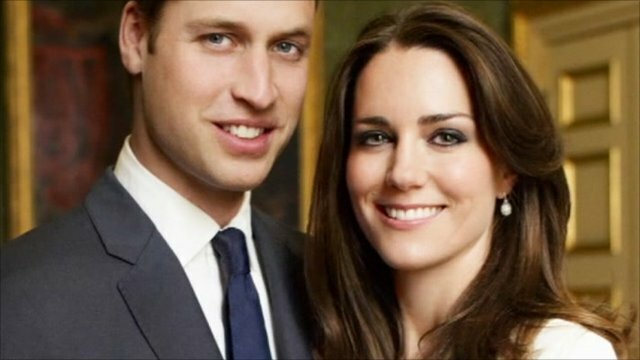 Look back at royal weddings of the past Jump to media player Preparations have begun for the royal wedding of Prince William and Kate Middleton. 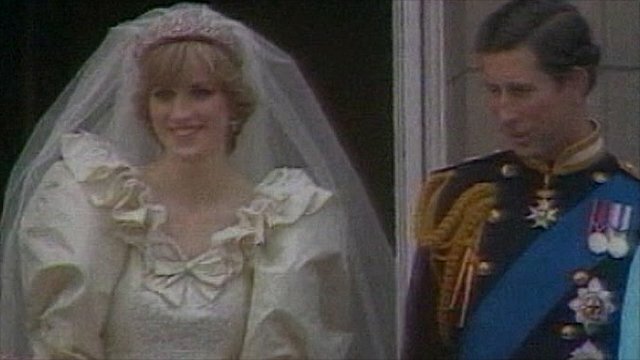 The BBC looks back at some of the other high profile royal weddings which have taken place over the past 60 years. 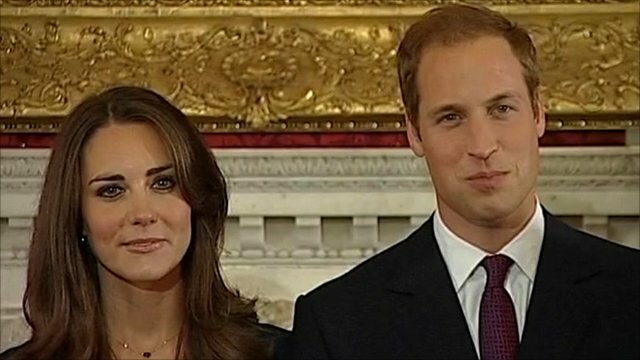 Two official photographs marking Prince William's engagement to Kate Middleton have been released. The portraits at St James's Palace were taken by Mario Testino, whose previous subjects include Diana, Princess of Wales. 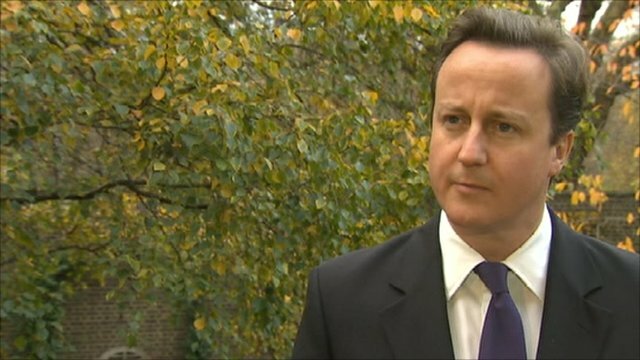 The BBC's Nicholas Witchell reports.